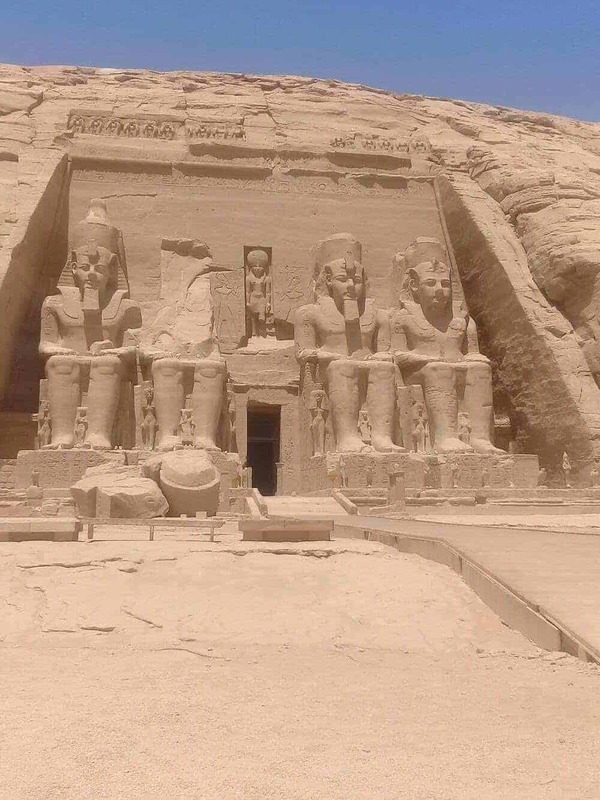 Egypt….. 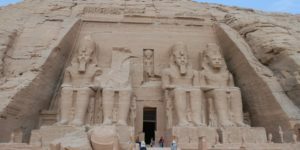 Ancient Egypt and Egypt tourist attractions, the birth of mother civilization and humanity has captivated many minds across the globe. This Mystery Mediterranean country is bordered by Giza Strip, Israel, the Gulf of Aqaba, Red Sea, Sudan and Libya. The cradle of civilization has seen and introduced us to modern civilization. It is impossible to stay stoic in this beautiful country where we have seen the birth of poetry, the first written alphabet and much more. If you can read, then you cannot resist the Egyptian rich culture and incredible literature. 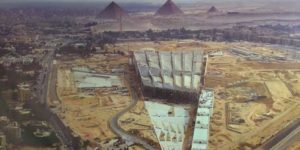 And if you watch movies and documentaries, then you can only fall in love with the iconic monuments such as the Giza Necropolis and its Sphinx. 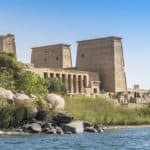 Let’s not forget the ruins of Memphis, Thebes, Karnak and the Valley of the Kings, and the rest of Egypt tourist attractions.The Egyptian legacy to the world is undeniable and when your footsteps feel the Egyptian ground for the first time, you will remember that moment for the rest of your life. The cultural heritage of Egypt has different influences, including Greek, Persian, Roman, Arab, Ottoman and European. 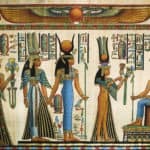 It may be hard to believe now, but Egypt’s first religion was Christianity and its diversity can be explained through it. Egypt is the most populous country in North Africa with over 90 million inhabitants spread across major cities such as Cairo, Alexandria and near the Nile Delta. The vast desert is unfortunately inhabited and its surface is the largest of Egypt territory. Modern Standard Arabic is the official language and there are other languages spoken across the country. If you have ever been in any of Egypt tours, then you know how warm the locals are and welcoming of travelers. The endless beauty of Egypt is undeniable. 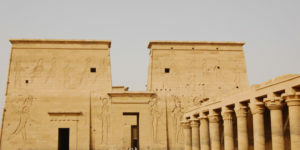 When visiting Thebes, this timeless city still has the signs of many Kings who have reigned here. 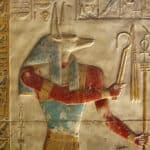 Walking in the footsteps of the Hyksos, the Pharaohs, Amenhotep, Seti, Ramesses II, Ramesses III is an incredible feeling. 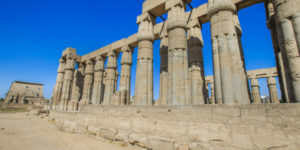 And, if you have the opportunity to go on one of our Egypt private tours that take you through Luxor and its ruins, which are an open air Museum, the sunsets and sunrises are spectacular. 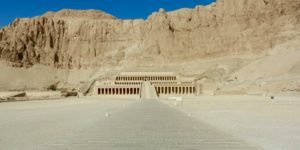 With sites like Karnak, the Valley of the Queens and the Valley of the Kings, and many temples bordered by the Nile River and the Bank, this part of Egypt is strongly recommended. Another beauty of Egypt is The Nile River that shows the beautiful Egyptian landscape and his rural parts full with fauna and flora. Cruising on this river while enjoying the views from the boat should be on anyone’s list. The Pyramids of Giza join the list with their mysterious atmosphere and they are over 4600 years old. Visiting the Great Pyramids and the Sphinx of Giza are hidden wonders every traveler should at least see once in their lifetime. This imposing monument force you to recognize the ancient world full of history and its past. The Red Sea Coast is one of the main Egypt tourist attractions, and one of the most beautiful wonders of the world. With its turquoise water and exotic fish and coral, it is heaven for anyone looking to dive. Diving and snorkeling have a different meaning here when you jump into the Red Sea because, you will feel like the fish, the corals and the flora are singing to welcome you into their paradise. Last but not least, the Siwa Oasis. This place is home to hot springs, fine jewelry and tasty dates and olives. The place is also incredible for sand boarding. The great thing about traveling to Egypt is that you could never finish this book. You keep discovering every time and uncover hidden secrets. This mysterious country has captivated us and its wonders are breathtaking. This land where kings and gods have reigned keep amazes us and its endless list of beauties makes us dream at night. Welcome to the land of legendary treasures calls, Egypt. If you are thinking about taking one of our Egypt luxury tours or any of our Egypt guided trips, please contact us today!